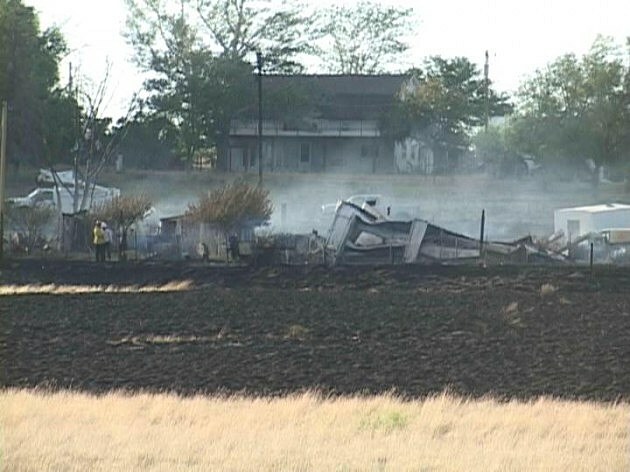 Area fire crews were battling a wind-swept blaze at Dempsey Acres near Mills Sunday afternoon. 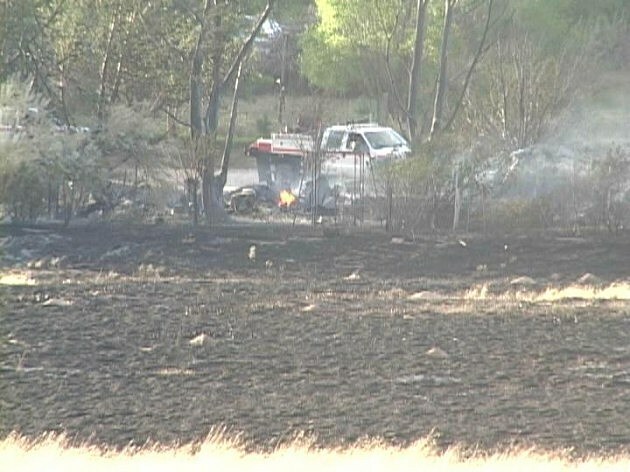 The fire began as a grass fire, but spread quickly in the strong winds, and has since destroyed several buildings. 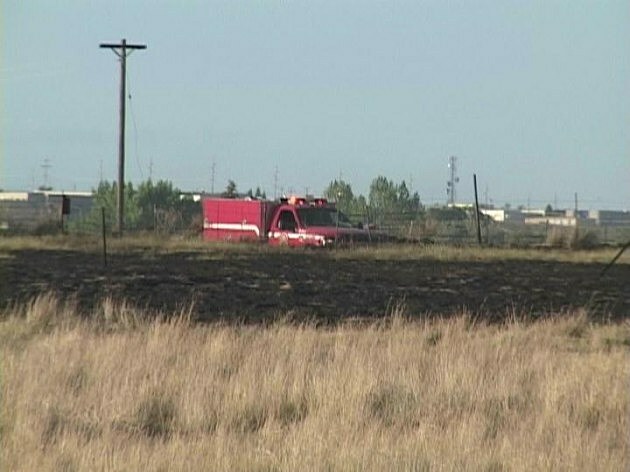 Fire officials are urging everyone to stay out of the area, as crews need access in and out of the scene. Traffic has been a problem, hindering fire crews in their attack. In addition, dispatch centers have been overwhelmed with people calling in about the fire. Fire officials are asking that you only call 9-1-1 in the event of an emergency. We’ll have more details on this fire as they become available.